Has any sports team ever played such an integral role in the emotional, social and political heartbeat of a nation? The story of the birth struggle and growth of the Springboks has been constantly entwined with the development of South Africa as a country. 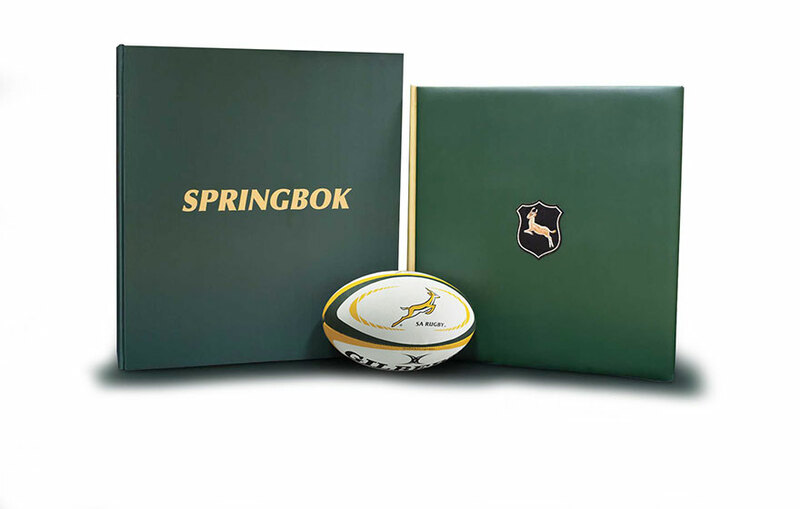 The Official Springbok Opus is the ultimate celebration of the extraordinary history of this symbol of a nation, from the first games played in 1891 through wars, social change, unification and, ultimately, recognition as Rugby World Cup champions. The Official Springbok Opus takes the viewer on an emotional journey both on and off the field of play. The story of the development of the iconic jersey, the first tours, the challenges of wartime and social unrest, the battles with great rivals from Australia, New Zealand and the British Isles, the unique influence of Danie Craven, the unification of a nation, the move into the professional era, the glory of the World Cups and, of course, the incredible players that have worn the famous Green and Gold shirt; every detail of this iconic story told through inspirational words and stunning imagery. 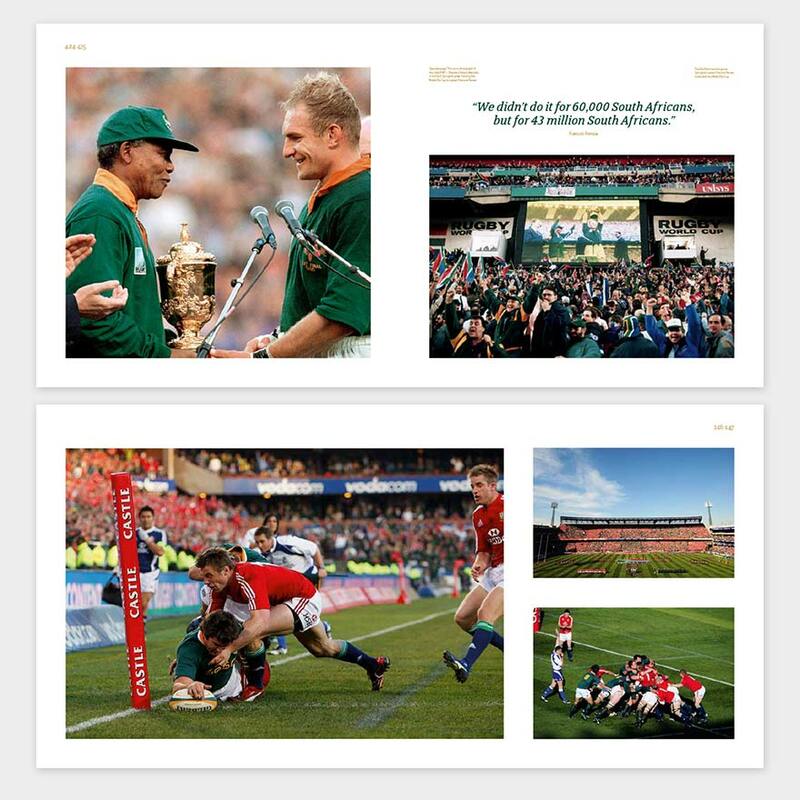 The Springbok Opus is available in three special editions including the Classic, Midi and Captains' Editions signed by a host of former Springbok Team Captains.